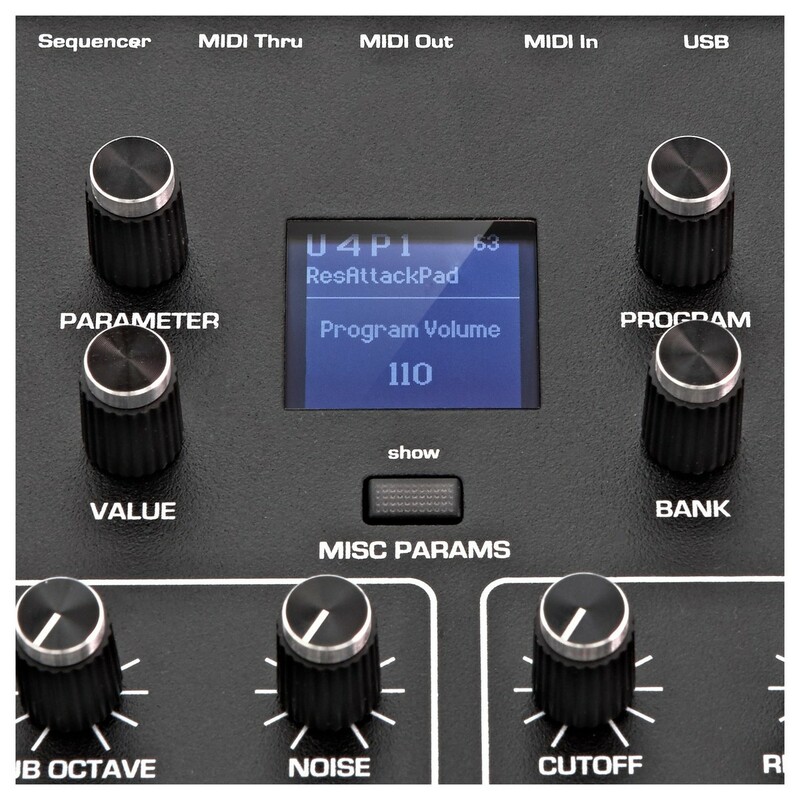 The Dave Smith Instruments Prophet Rev2 8 Voice builds on the success of the Dave Smith Prophet '08, with this new and improved design that now features a built-in step sequencer and polyphony. 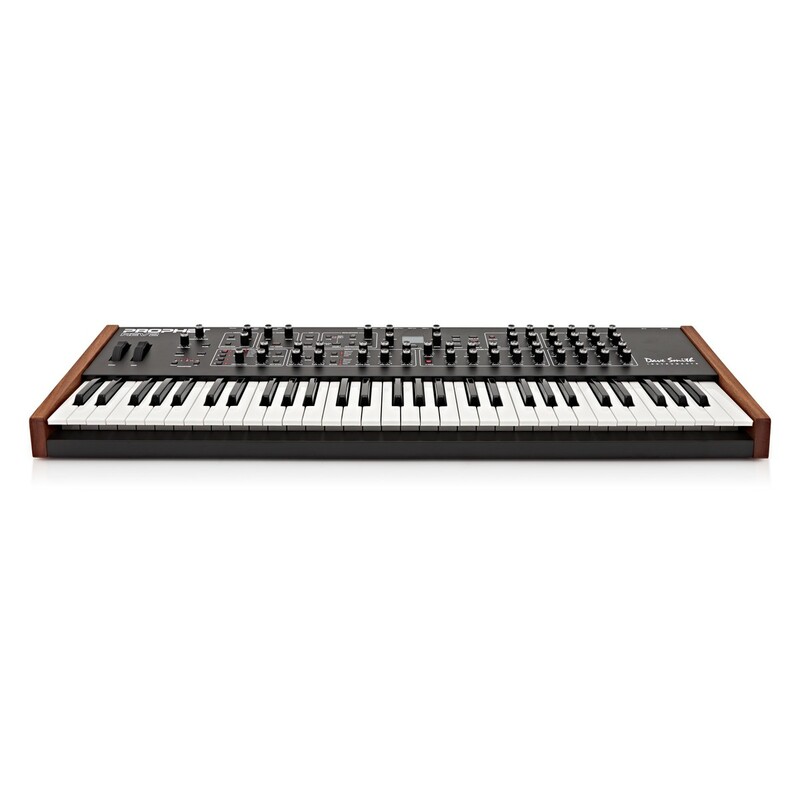 The Dave Smith Prophet Rev2 Analog Poly Synth includes a premium-quality semi-weighted keybed ranging over 5 octaves for exceptional playability. At the heart of the Dave Smith Rev 2 is dual DCO's with Curtis filters, the same filters that drove the original Prophet 08. 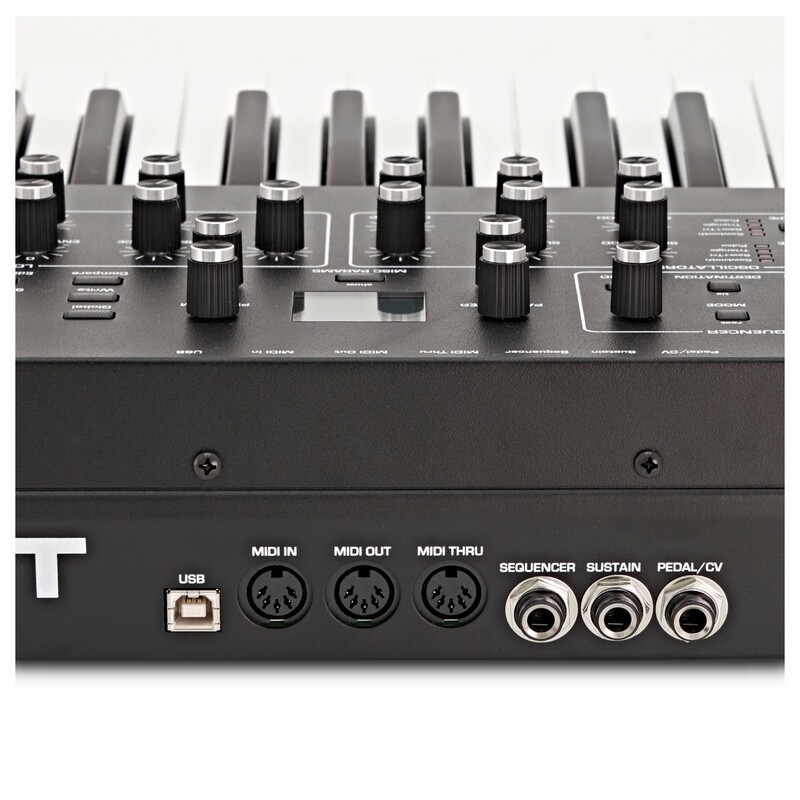 The modulation matrix has also been upgraded, expanded to twice its size with 8 individual slots and a range of new sources/destinations. 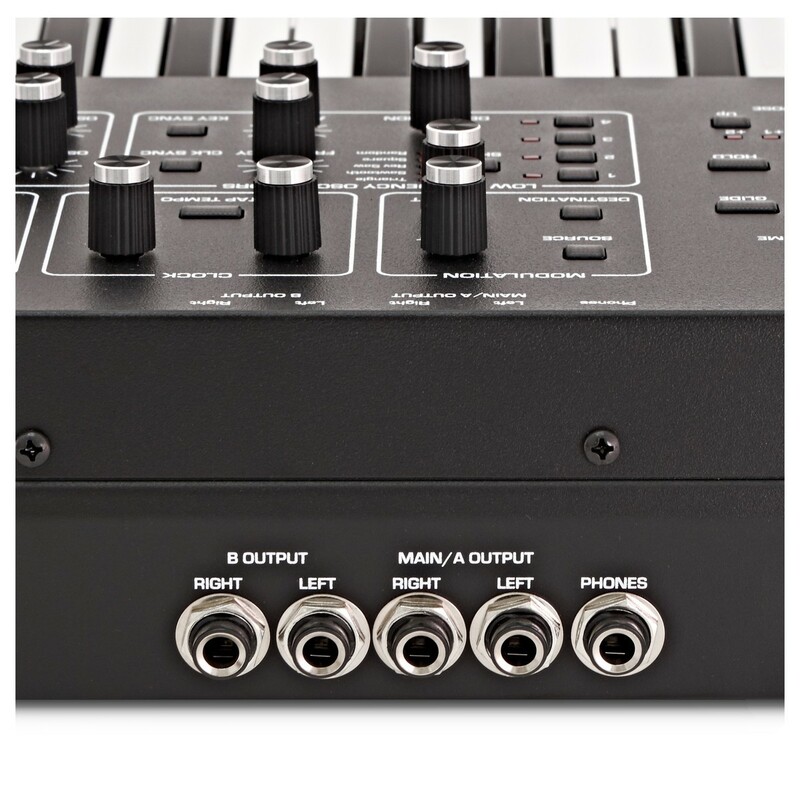 With 8 voices and a range of upgrades and enhancements, the Dave Smith Prophet Rev2 is ideal for any sound creator and/or digital musician. 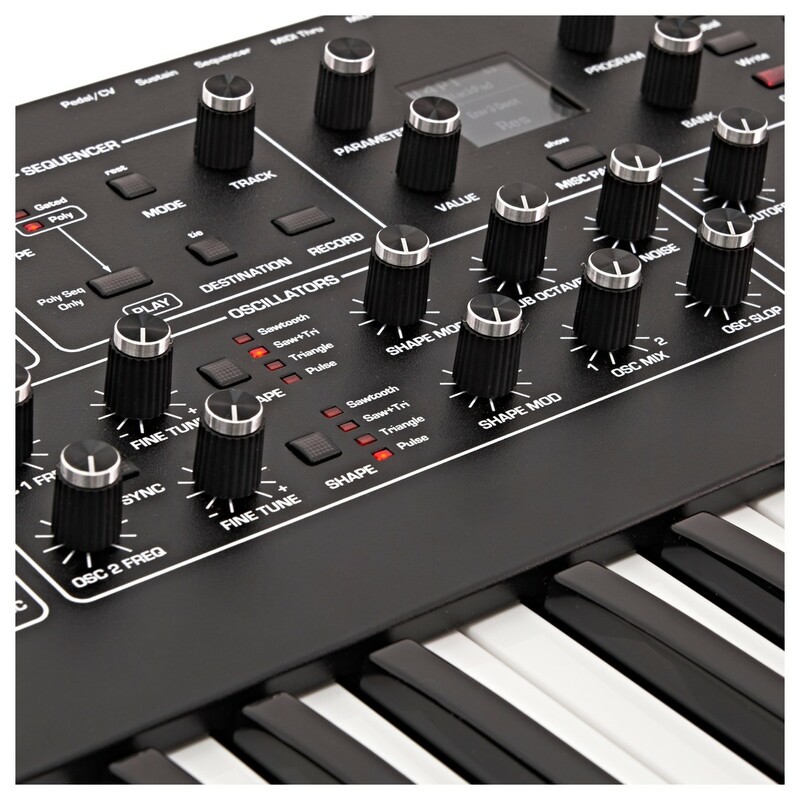 The Dave Smith Instruments Prophet Rev2 is also available in a 16-Voice version.